Welcome to BrainSpace, an information and resource portal for concussion awareness, powered by the Hawaii Concussion Awareness and Management Program. 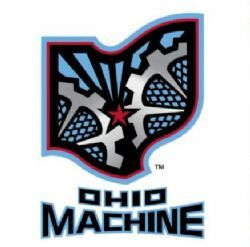 Special thanks to Coach Bear Davis of The Ohio Machine for hosting a 2 day clinic in Honolulu. Congratulations on your 2017 Major League Lacrosse Championship!